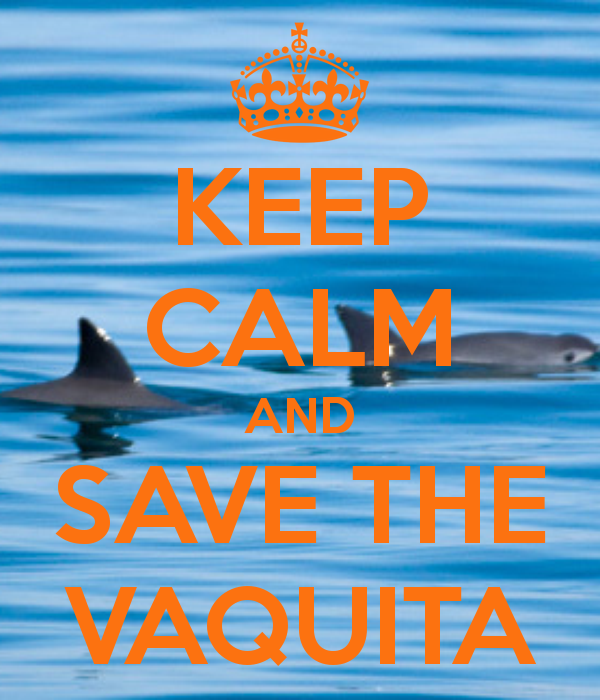 Today, Saturday, July 6, is National Save the Vaquita Day. 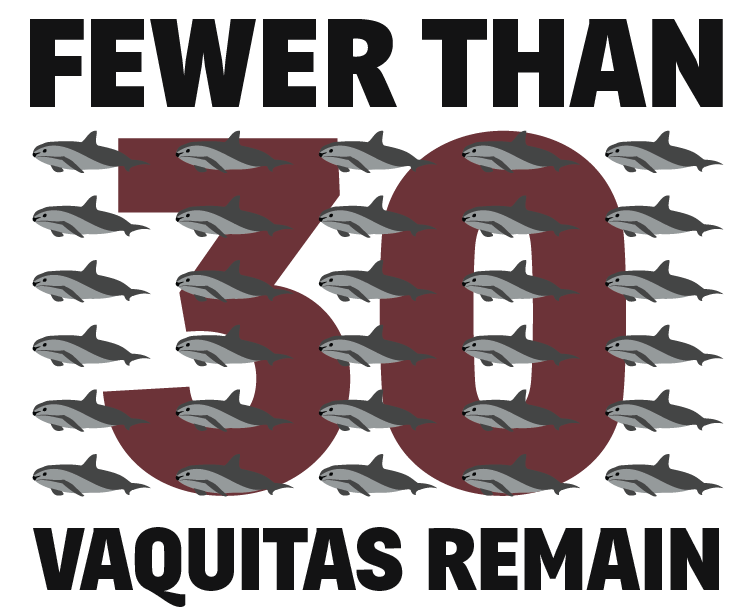 If there was ever a day to help the Vaquita, today’s the day. 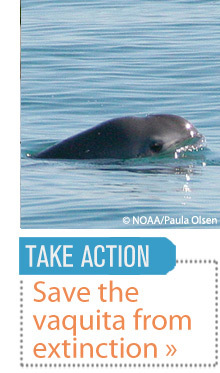 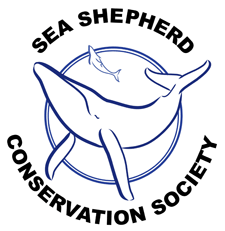 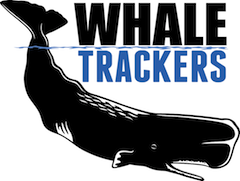 I am asking you to do your part to save the Vaquita, even if you only do something seemingly miniscule. 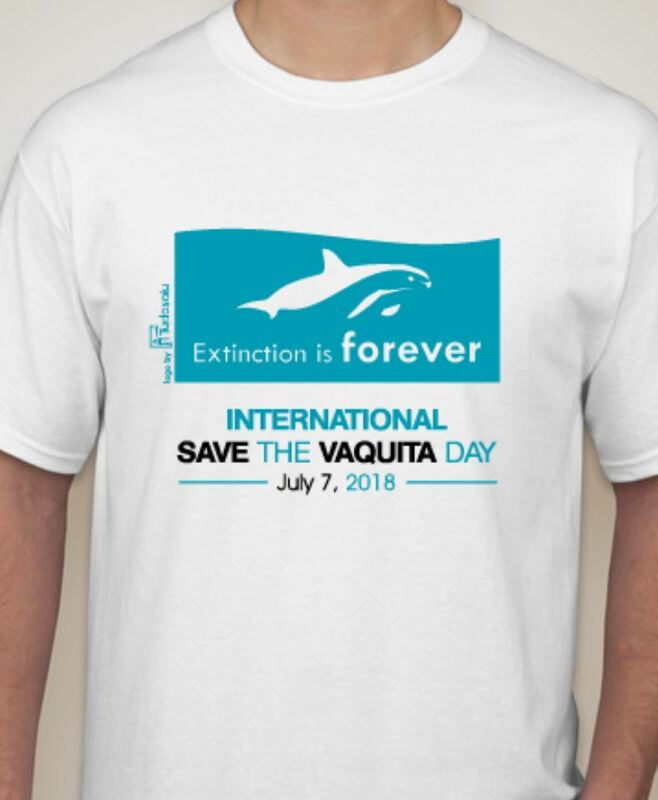 For example, today I am riding my bike around my neighborhood, putting Vaquita flyers in people’s mailboxes (I couldn’t man the Virginia table due to travel reasons). 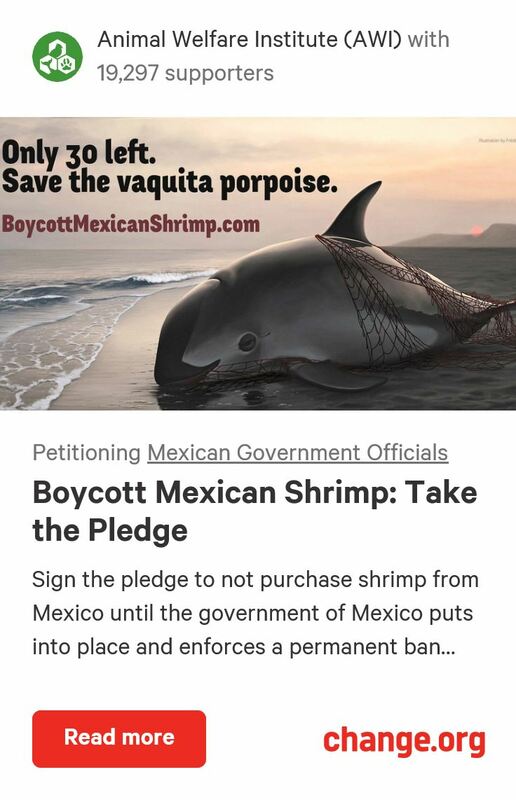 To do your part today, you could attend a Vaquita table (click here for a list), donate through ¡Viva Vaquita!’s website, buy my book, post a status update about the Vaquita on a social network, fill out this survey with the Vaquita’s information and range (the northern Gulf of California, Mexico), ride your bike around your neighborhood with the printable, quarter-sheet flyers below, make a pledge to have a DVD (Daily Vaquita Duty), or any combination of those. 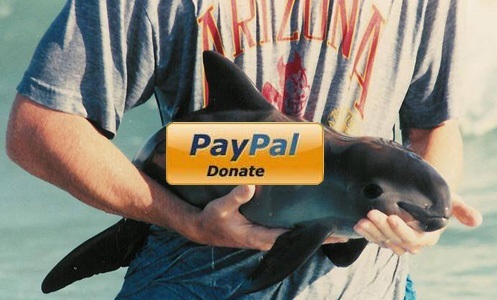 I would love to hear your ideas about how you can help the Vaquita today and every other day, so please leave what you did today in the comments. 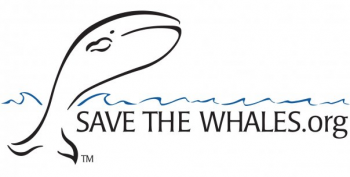 Thank you so much for your participation in this vital new holiday.